Save: $80 Limited time offer! 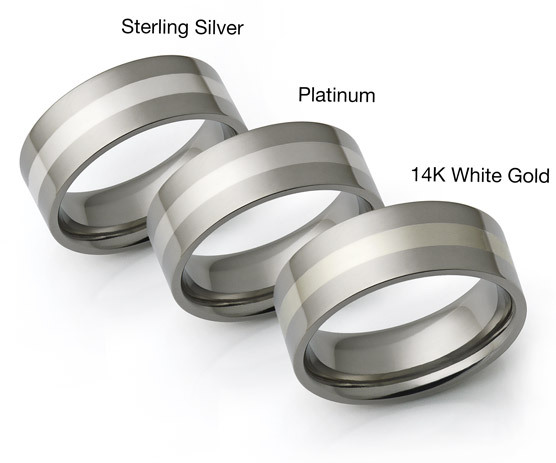 This domed tungsten carbide ring features two thin grooves breaking the surface of the ring into three parts. The center is approximately twice as wide as each of the sides. 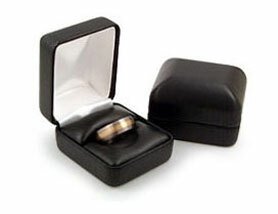 Ring width: 6mm or 8mm. 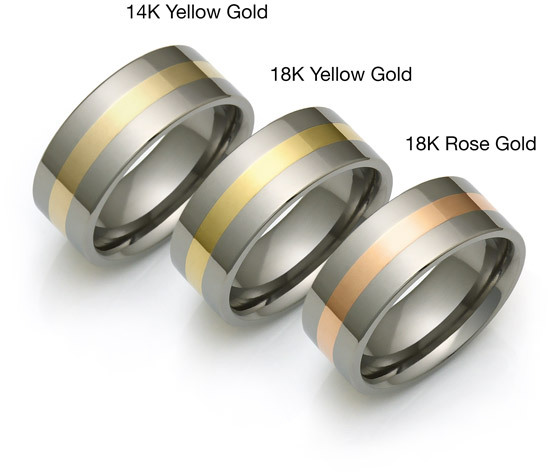 Ring finish: Highly polished sides and brushed (satin) center. Avant Garde is been very helpful in our queries. Special thanks to Anton who never miss any of our questions. A really good job well done. Considering we are thousand miles away (I am from the Philippines), I never doubt my orders will come as smooth as it was. No hassle. The rings are so great! Flawless design, nice engravings. 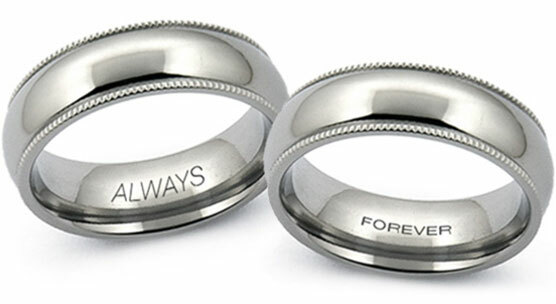 The rings are perfect and much beautiful in actual than the image in the website. So, Thank you so much Avant Garde and more power! Just got my wedding band today and it's awsome, better then I expected. Fantastic service, great price! 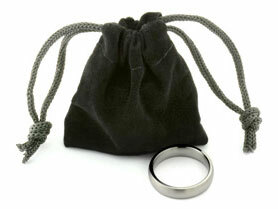 I am VERY pleased with the tungsten ring I ordered. This was EXACTLY what I have been searching for and I got finally found it. I will be wearing it with great pleasure every day of my life. The speed at which my ring was delivered, the quality of the ring, and of course...the price! You just can't beat the price on top of everything else. Thank you so much! This is my second purchase from titaniumstyle.com. I bought titanium and diamond ring for my girlfriend about a year ago. 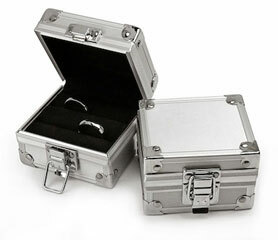 Well, she is now my Fiance and we just got our wedding bands here. I love how this ring comes in two widths - makes a nice wedding set. Our order arrived in just 3 days and both rings are perfect. Of course I immediately tried to scratch my ring, but, it is true, nothing I tried would leave even a smallest mark.